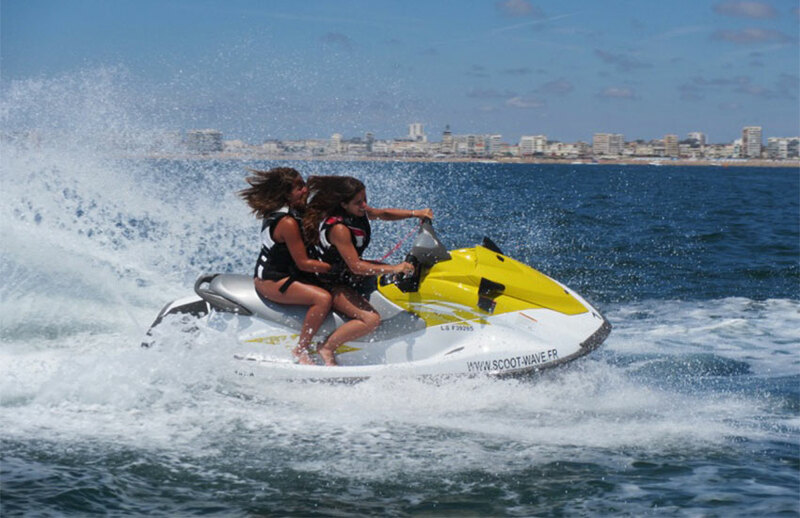 Are you are looking for a relaxing and peaceful escape, or exhilarating and invigorating activity at sea? 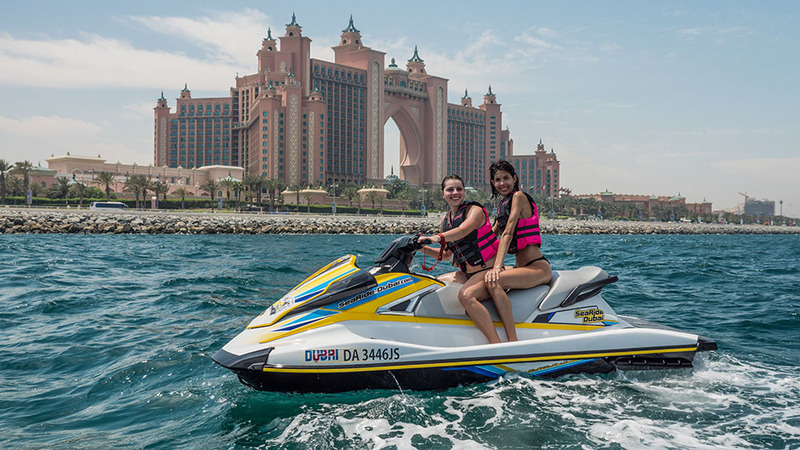 The warm waters of the Gulf and year-round sunshine make Dubai an ideal location for water- skiing. Facilities and locations are perfect for both beginners and advanced skiers. Enjoy the jet ski ride in our price of Aed 750 per hour only . 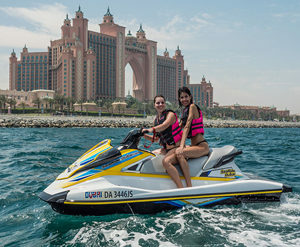 We are best desert safari adventure tours providers in Dubai working with passion and commitment to providing Quality services at affordable prices. 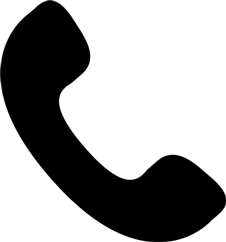 We have a professional Team of Drivers, Guides who are working 24/7 to serve the industry.